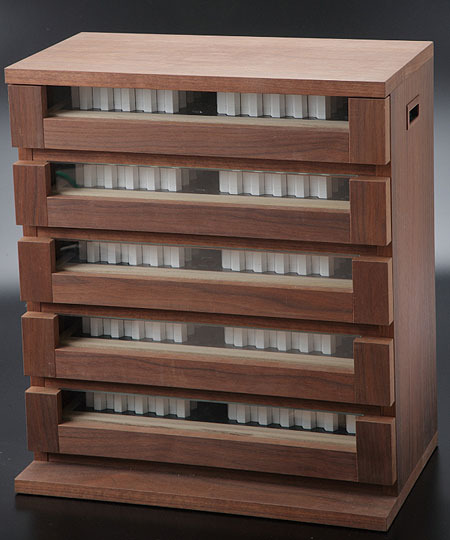 Packages of pin gauges with a storage cabinet (pin gauge set with wooden storage case). 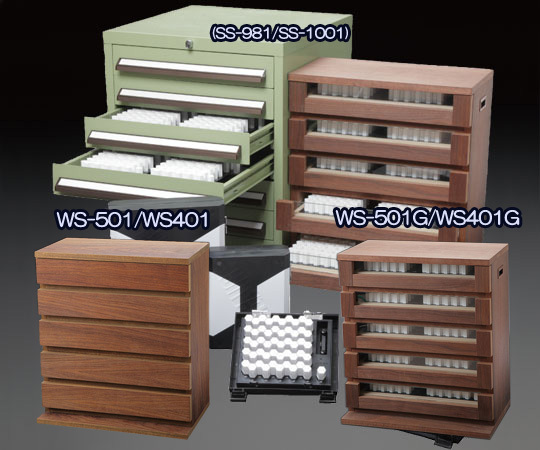 WS series (pin gauge set with wooden storage case). 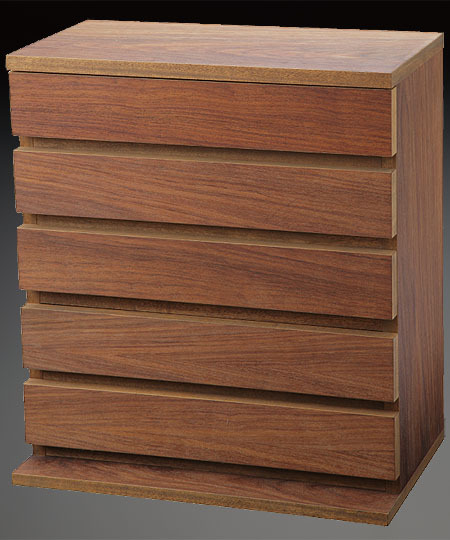 This compact wooden storage cabinet is ideal for in any inspection room or constant temperature room. Can hold small gauge hexagonal plastic cases. External dimensions are W465×D280×H520 and the weight is approximately 13kg. Can hold small gauge hexagonal plastic cases. External dimensions are W465xD280xH520 and the weight is approximately 13kg.